Movie Responsive Blogger Templates is the most powerful blogger theme for video/movie based websites. 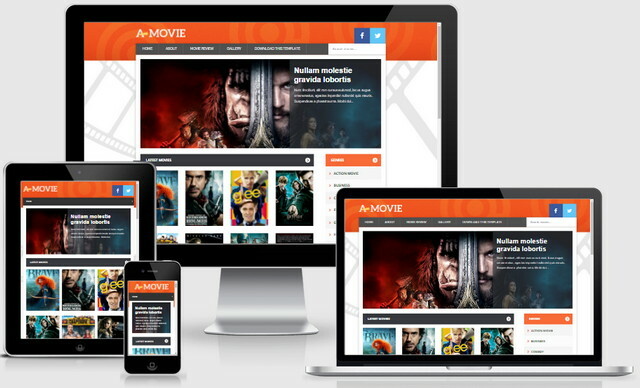 Movie Blogger Template has more unique features which help you to build any kind of video or movie streaming websites. Whether it is about game, movie, news, entertainment, science. Movie can do it and it is an perfect choice. You can setup your own website and stream your own media using our Template. This theme utilizes built-in features of Blogger, making it really easy to use and setup.